A hunter in Washington state set a world record after bagging a moose in November 2018. 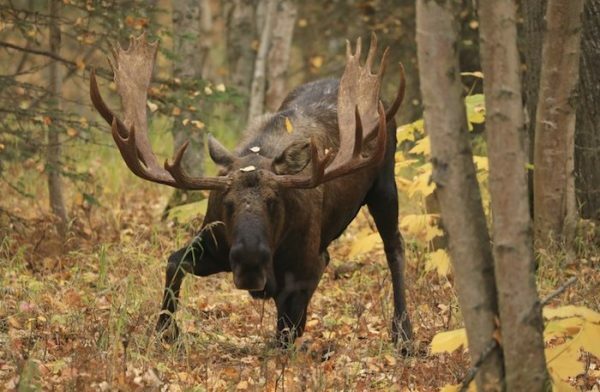 Jim Hall from Buckley was hunting on Nov. 28 when he spotted a Shiras moose, according to The Spokesman-Review, which reported that he had been applying for a moose hunting license for 30 years. “I’m not paying attention to its horns,” Hall told the paper in April of hunting the moose. “I’m trying to get it down as quickly and ethically as possible,” he said. When he shot the moose, he realized how large it really was. “I’m just in awe,” he told the Spokesman-Review, adding that he thought it may have been around 700 pounds. It’s not clear how much the animal weighed. Also unclear is the ruminant’s age. They killed the moose in Ferry County near Republic, Washington. According to the Spokesman-Review, the moose set a new Safari Club International world record for a Shiras moose. 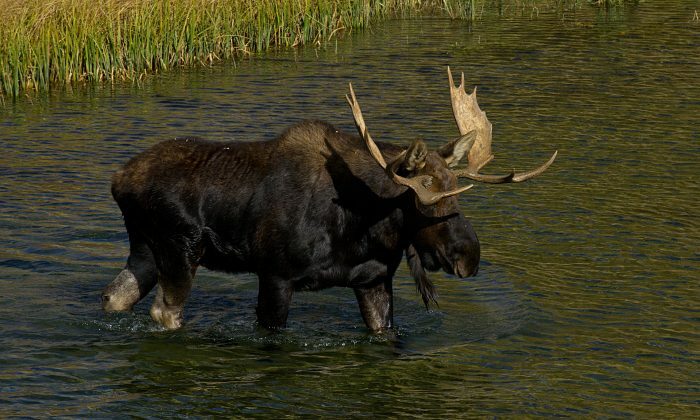 On April 4, he learned it broke a record for a Shiras moose, adding that the bull moose’s antlers had 242 inches and scored 504 7/8 inches, the report said. Hall said he gave the meat to his hunting partners and kept about a fourth of it. Proponents of animal rights have blasted Hall. “Washington hunter bags world-record moose in Ferry County. He’s very proud of his Safari Club award, as he hunted that moose for 2 months. He complained the meat was tough and gave most of it away. Why can’t they just use a camera? ?” wrote a page called Justice for Cecil the Lion, which included sad emojis. The commenters launched profanity-laced tirades against Hall. It appears that Hall has since taken down the photos that he posted on Facebook. 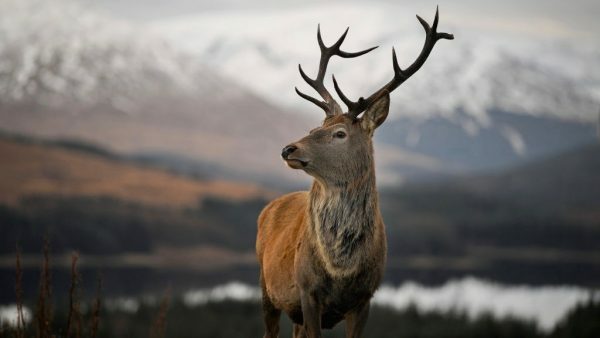 The latest update from U.S. Centers for Disease Control and Prevention (CDC) warned that chronic wasting disease, sometimes called “zombie deer disease” in the media, has spread to 24 American states and two Canadian provinces. States to have reported the disease, known as CWD, include New York, Illinois, Michigan, Virginia, Wisconsin, Iowa, Missouri, Arkansas, Tennessee, Mississippi, Montana, North Dakota, South Dakota, Minnesota, Iowa, Texas, New Mexico, Colorado, Wyoming, Utah, Kansas, Nebraska, Pennsylvania, Maryland, and West Virginia. Nearly every county in Wyoming has reported instances of CWD. A number of counties in Colorado have also experienced the disease. In January 2019, “ there were 251 counties in 24 states with reported CWD in free-ranging cervids,” the agency said. 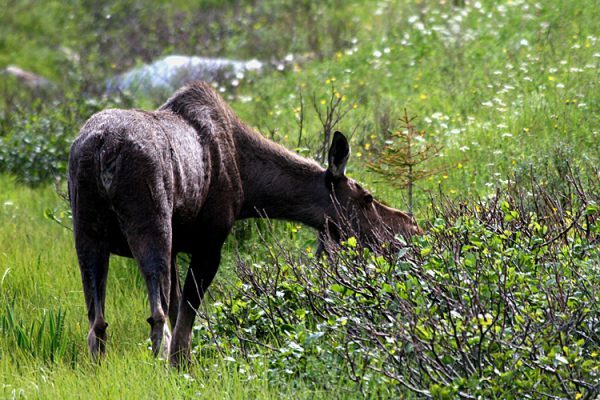 The illness attacks the brain, spinal cord, and other tissues in elk, deer, and moose. The disease eventually leads to the animal’s death, but it first makes them lose weight and slows their coordination. The animals also then turn aggressive, the agency said. There is no evidence that the disease can affect humans, but some experts have said that it could possibly spread in the future.